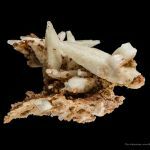 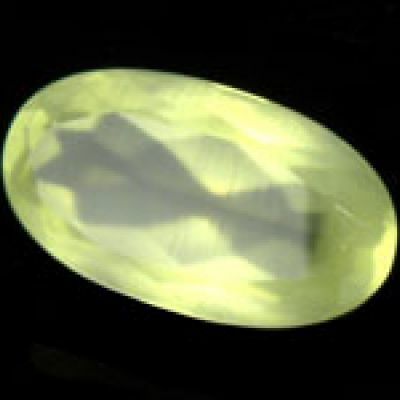 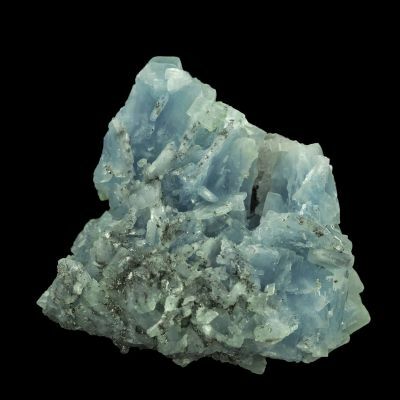 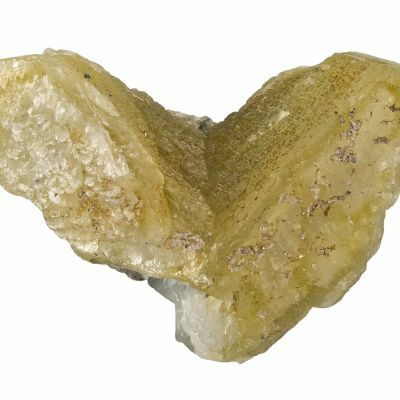 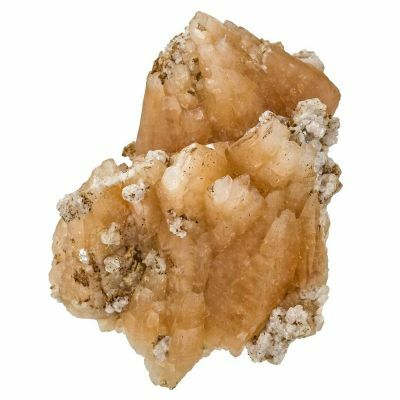 Unusually snow white, tapering crystals, to 3.3 cm in length, of lustrous and translucent prehnite seem to float on a thin septae of matrix. 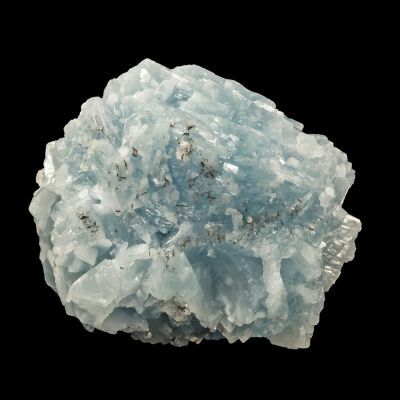 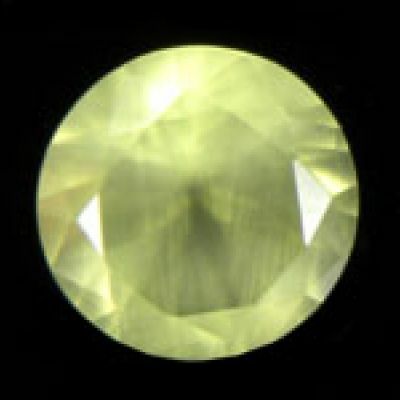 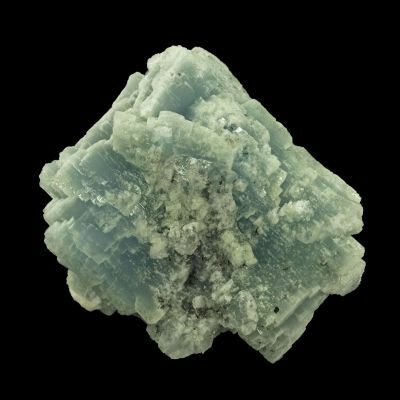 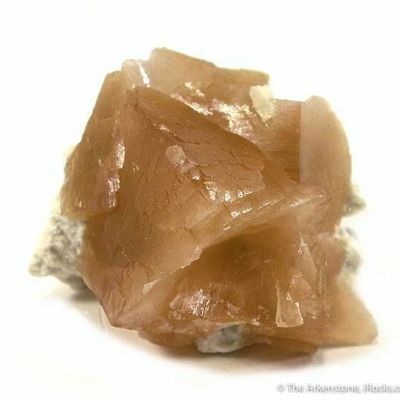 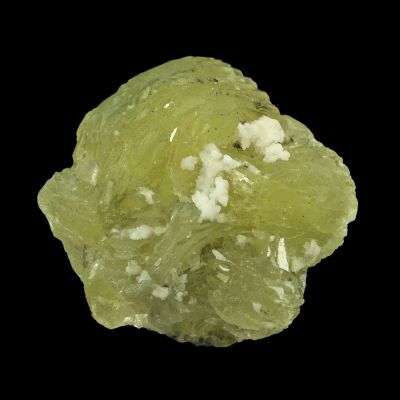 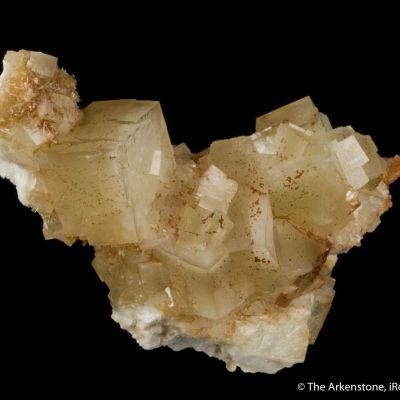 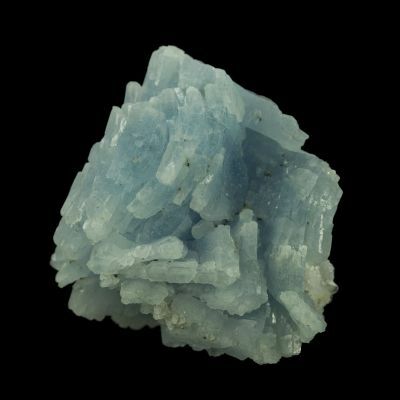 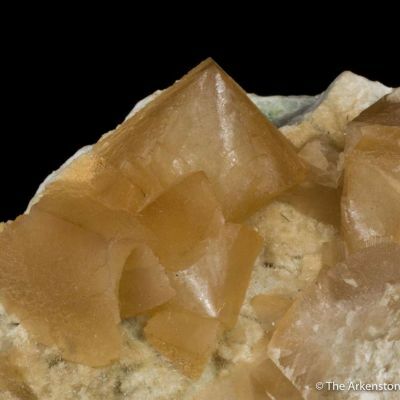 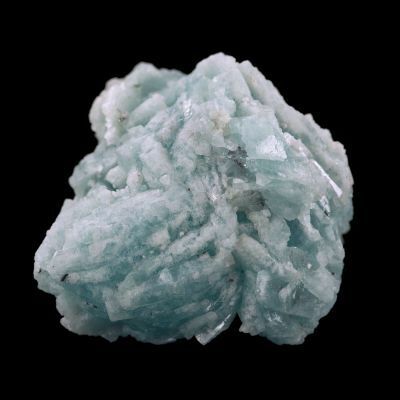 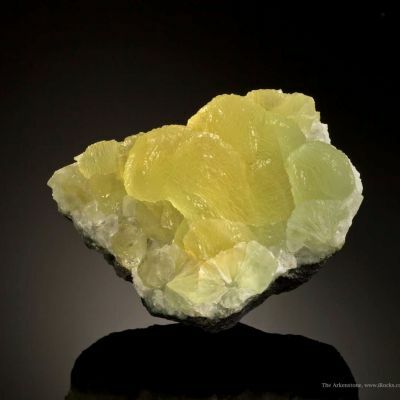 Prehnite in crystals, like this, is far less common than botryoidal or reniform specimens. 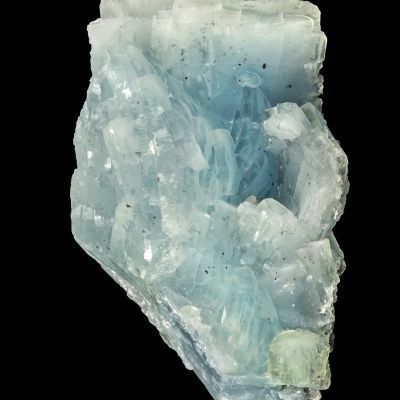 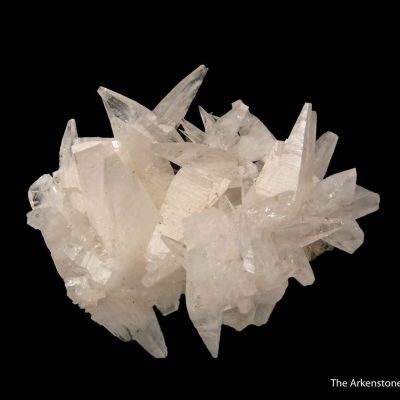 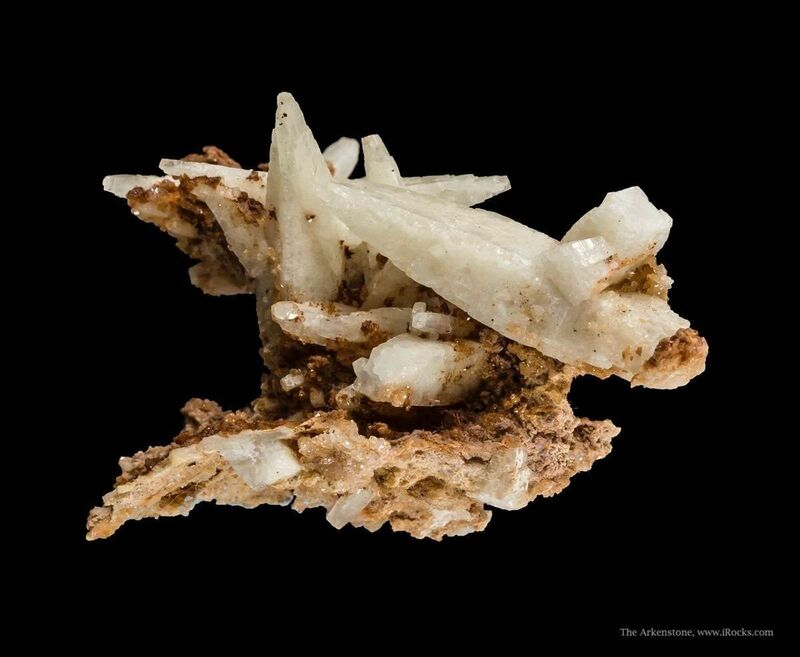 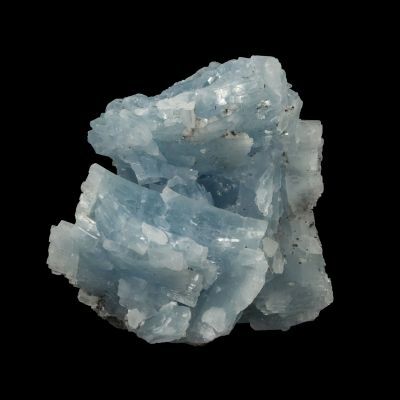 The Jeffrey Mine in its heyday produced many prehnites, in several different crystal habits. 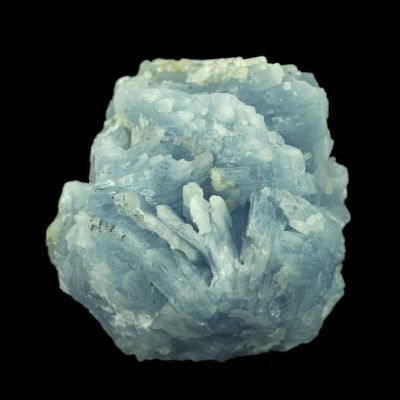 To my mind, they among the best for the species, and quite another thing from the usual more rounded styles from other localities. 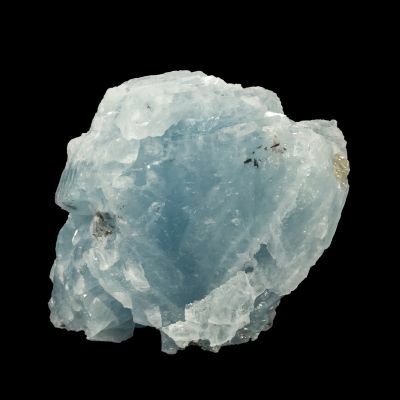 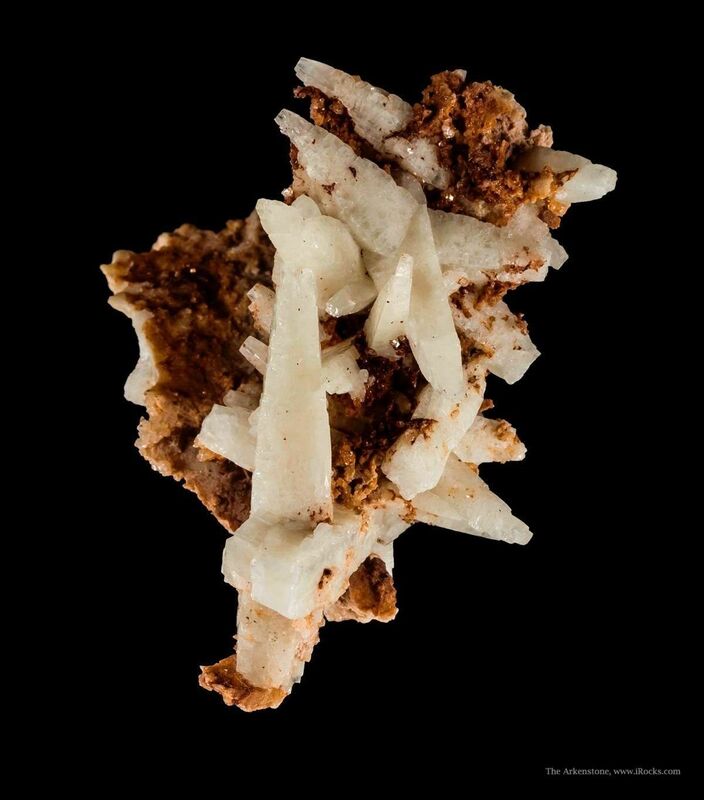 This piece, however, with its color and unusually robust crystals is unusual even for Jeffrey (which is now closed, anyhow). 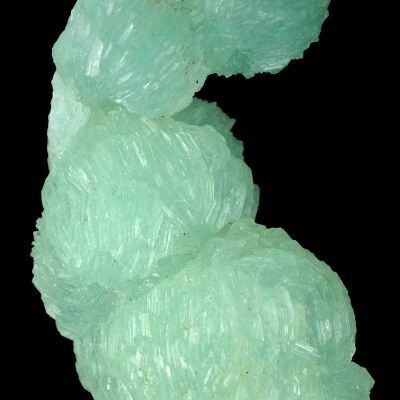 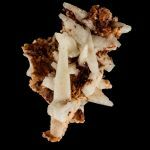 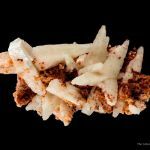 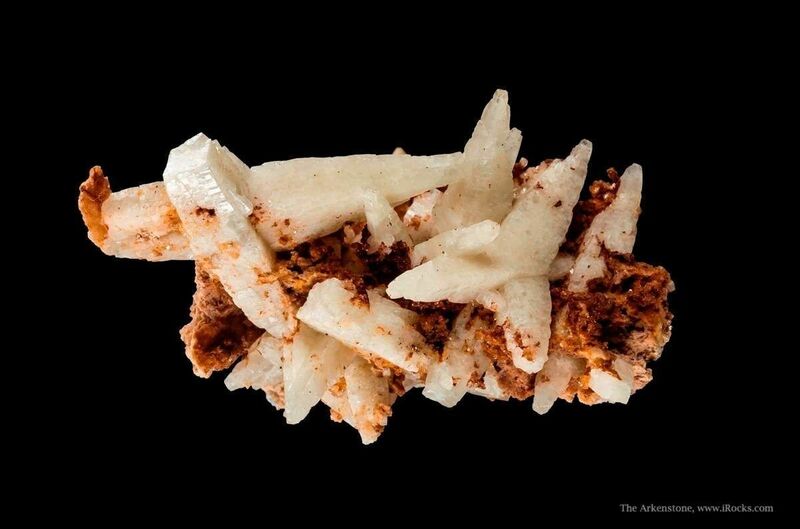 I am a big fan of these unusual examples, so well-crystallized, of a species which generally is not so well-formed.